We need more dark brown men modeling! During one of those nights, doing some research on content for Cinnamon Spirit, I wanted to blog about the variety of shades of women on the web. So my search criteria was “Asian Women” filtered by the color black. 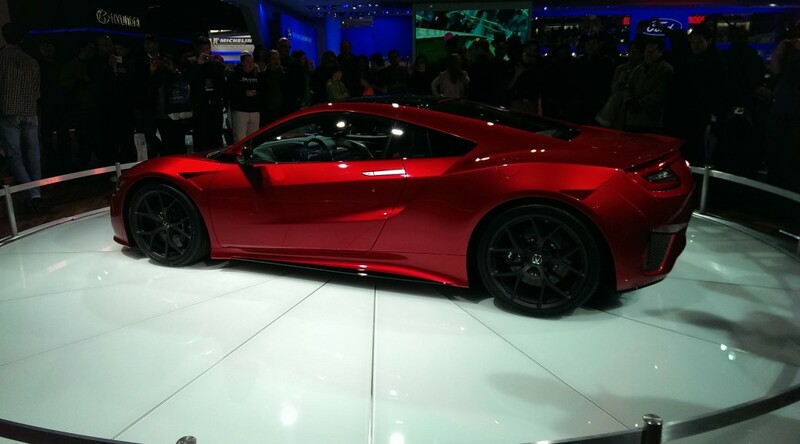 This is what it returned …. So many different faces of women from Asia. Doing the same for “Asian Men”… this is what it returned …Do you see where I am going with this? 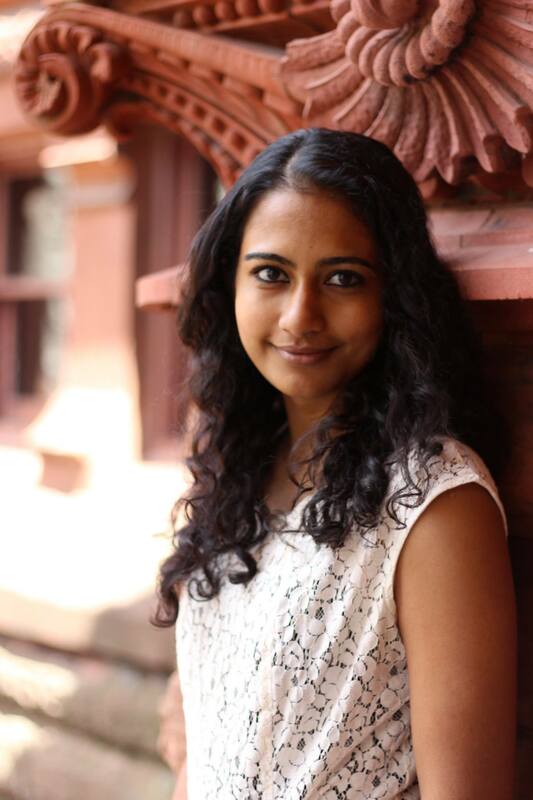 Our story for February is a heart warming tale of hope and confidence … Ramya Ramana. For a nineteen year old, she is one of the most put together, socially advanced and aware, passionate young teenager. Read her story in our stories section. 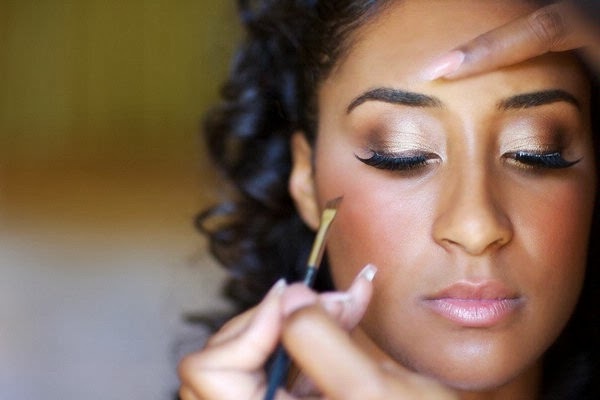 We’ve had several people ask about foundation that suits our dark skin and warm weather. I tried to put this article together with as many resources as I could find. All links should show up in green. Keeping in mind that we want to recommend products that do not damage your skin, this is the list we came up with. First try to figure out your skin type. Normal, Oily or Dry. You can do this by talking to a skin specialist or visiting one of the store locations mentioned below. If you would like to check on brands and industry ratings on how safe they are… checkout GoodGuide. They rank all brands by health, environment and society rating, You’ll be surprised at what you may find there. L’Oreal Paris is available at a variety of boutiques in India and other countries in South East Asia. MAC has several locations all over the world. Go to this link and find a city location close to you. Bobbi Brown is available on sites such as SnapDeal. Stores like Sephora and Ulta have been opening outlets in South East Asia and can be resources for advice and experiments. Always read the ingredients and try a trial size. If it feels natural and you are comfortable wearing it the whole day… it’s for you. The debate about the veiling of women has been ongoing for decades now. Many believe that the veil is symbol of women’s oppression; a marker of a woman’s “second class status”. However, there is also a great magnitude of people who believe that the veil is not a symbol of injustice, but a shield against possible objectification. A great pool of women choose to wear a hijab, burqa, niqab, etc. voluntarily as a sign of their personal freedom. What is the hijab? A Hijab is only one kind of headcovering that is worn by muslim women all over the world. It is an Arabic word meaning “cover” and there are many different forms, colors, patterns, styles, etc. Some Christian and Jewish women in certain traditions also sport a headscarf for cultural practices of modesty. The garment holds different legal statuses all accross the world. Especially in many parts of Asia and Africa, it is common to see the head-covering tradition. 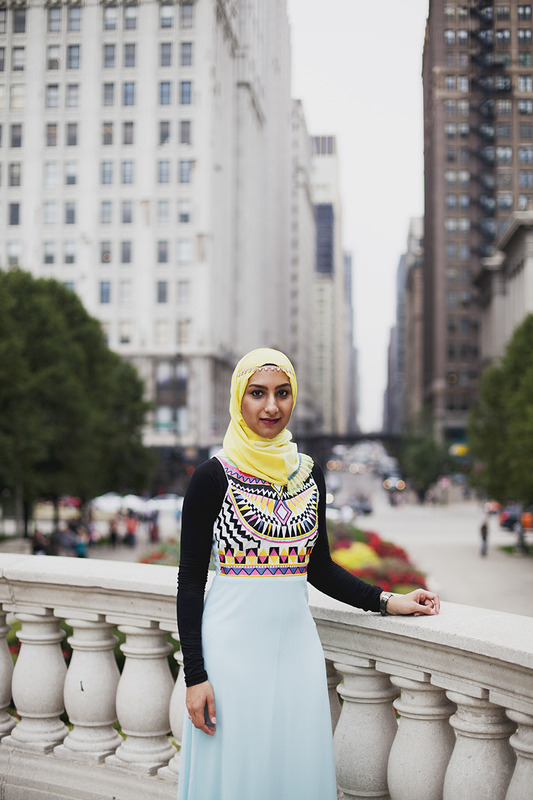 Modest fashion is also becoming widespread across the West, believe it or not. 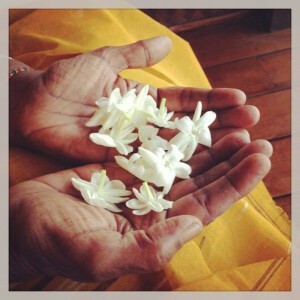 This being said, at Cinnamon Spirit we value the power of choice. Whether women are wearing head coverings or not, we know that these women are beautiful inside and out, covered or not – and we have provided some excellent fashion tips and tricks for a modest outfit regardless of culture or religion. On a cold day in Amsterdam, this brown beauty keeps her outfit warm and appropriate by pairing pleather leggings and denim shorts with ultra-blue high heels. She has accented her shoes with a collared shirt under her tweed sweater. Her white blouse that is tucked into her shorts is buttoned high for a prim and very proper look. Dark skinned and just oh-so-darling! 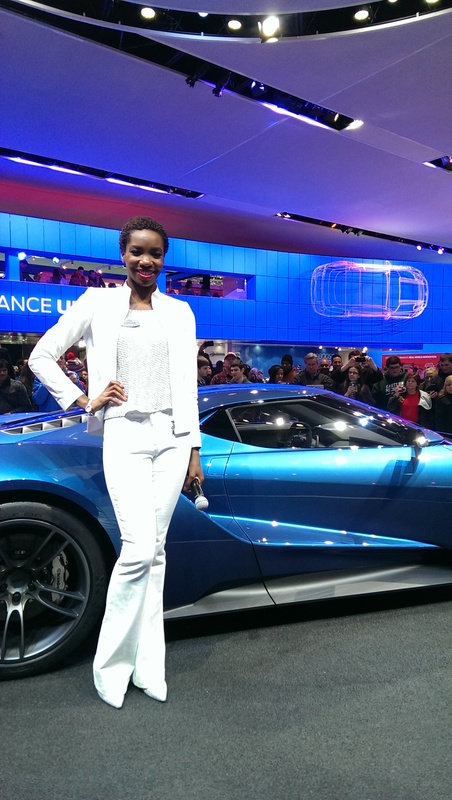 This woman is dressed very stylishly and modestly. Her over-the-knee suede boots are paired with black leggings and an over-sized t-shirt. Everything is pretty neutral until BAM! 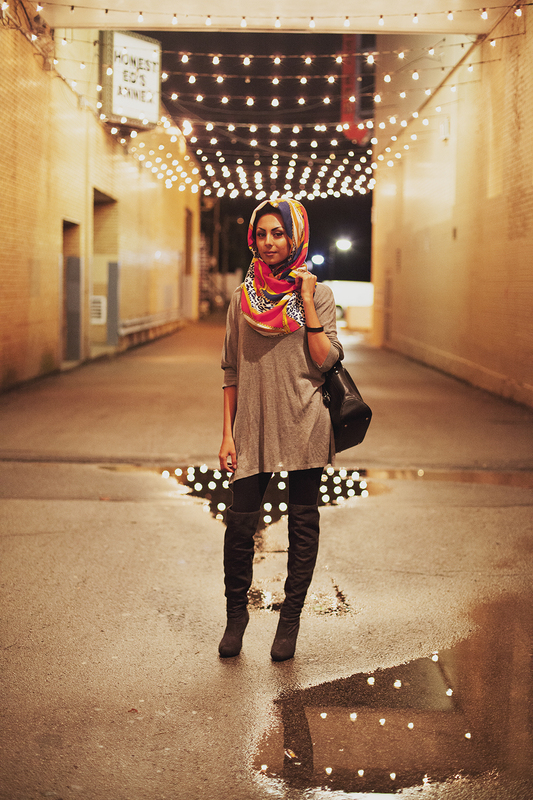 A vibrant head-scarf is wrapped around her hair bringing the outfit together! Here is another example of a more structured outfit paired with a textured hair-wrap. A military-style white jacket with black buttons is on top of what looks like a white t-shirt and casual skinny dark-wash blue jeans. Her brown leather briefcase and peach watch work great with her skin. The burgundy lipstick really warms up the look as well! This gorgeous woman is just glowing in the streets of New York City. There’s much to be said about her poise and beauty. Here, this woman brings her culture into her day to day style. she is captured wearing a long-sleeved casual Anarkali (Indian-style dress that is paired with skinny cotton pants) with fabulous geometric print on the bust. She is able to draw attention to her small frame by her bold style. Her skin is radiant while surrounded by the canary-yellow veil she is wearing. The golden chain head-band makes this woman look like a princess! I won’t lie. I’ve used Fair and Lovely. I don’t want to make excuses, but it was curiosity that drove me to squeeze that supposedly magical potion out of the tube and rub it on my face. I wanted to see if the claims were true : would I really become so many shades lighter within six weeks? This was about 15 years ago. Looking back at my childhood, I realize that I was raised not just by my parents, but also by Indian, particularly Tamil, cinema. I was the child who would happily stay home, faking some kind of stomach ache, so that I could stay home with my eyes pasted on the television screen. 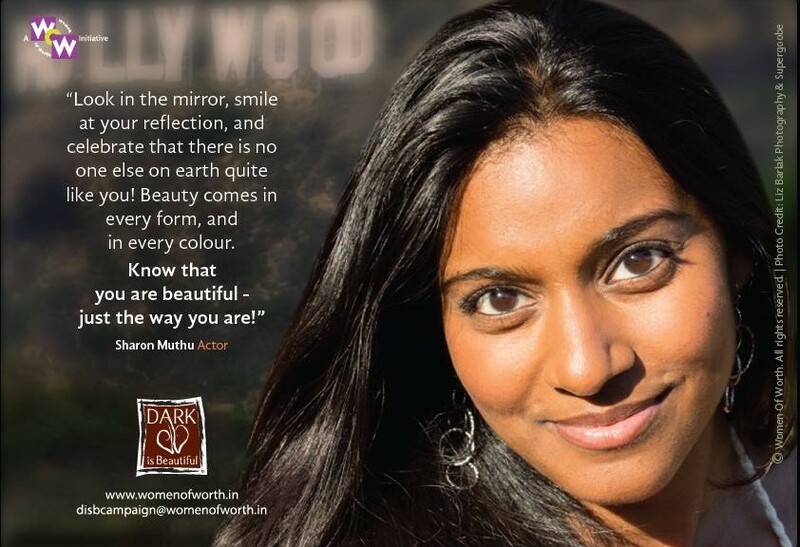 During commercial breaks, my favourite female actors would come on screen, revealing to me how their lives had somehow been miraculously transformed after they started using Fair and Lovely. Click here if you would like to see the advertisement that influenced my childhood. Single ladies now had husbands; previously unemployed women now had dazzling jobs – it just seemed like a ticket to a world that was so much more amazing. Whatever shade of brown you were, you could be three shades lighter! So, during a family trip to India, I purchased a small tube of Fair & Lovely and dutifully rubbed it on my face for about two days, until I lost interest and patience and forgot about it. I haven’t really thought about it much since, but somewhere along the way, I slowly came to understand how many dangerous connotations and how many prejudices lie beneath the flourishing of products such as these. Millions of rupees are being poured into this “fairness” industry, and nobody is complaining. The underlying notion is quite simple: dark is bad, light is better. Well intentioned grandmothers and aunties will advise you to stay out of the sun, or to carry an umbrella. When I went to visit my grandmother after a trip to Rwanda (a country that is really close to the equator), her face dropped in dismay. “How could you get so dark?” she wanted to know, implying that I had the choice to stay away from the sun, and that I was foolish not to do so. But why is this the case? 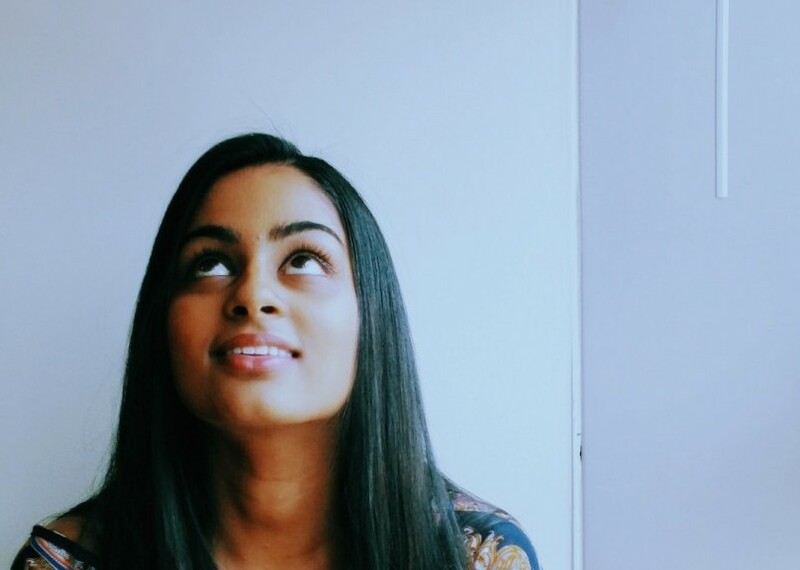 Why are so many young South Asian women and other women of colour around the world made to feel like they’re not good enough? Why are we letting companies sell skin lightening products that cause terrible and irreversible reactions in our skin? Why did society let an eight year old girl think that it was okay to buy Fair & Lovely so that she could see if her skin would lighten? 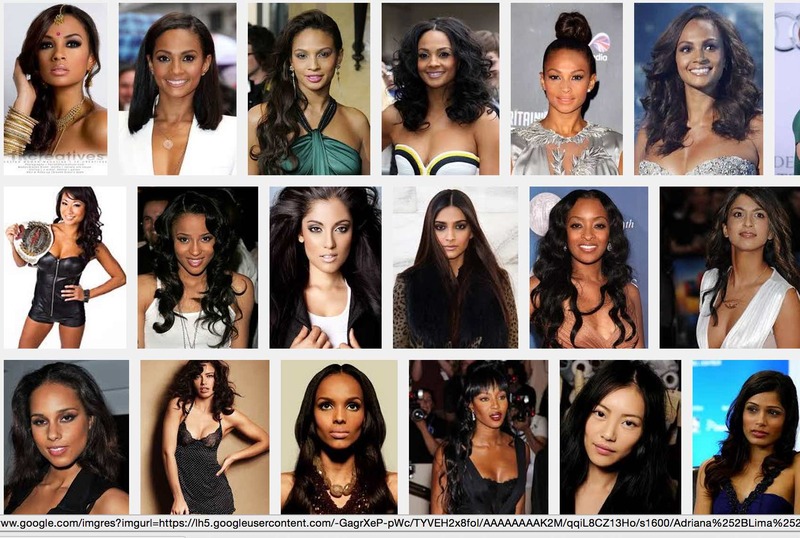 Why are we okay with the idea that black and brown are not as beautiful as white? The thing is, dark is beautiful. And so are all the other shades between dark and light. Yes, we all have our “types” and personal preferences, just like we would pick our favourite colours, but that doesn’t mean that one is better than the other. It’s just a preference, and that’s it. If we’re fixated on the colour of everybody’s skin, then we’re missing out on all the other beauty around us. What we should be helping create is a world where people can exhibit their beauty in whatever form, whatever shade. 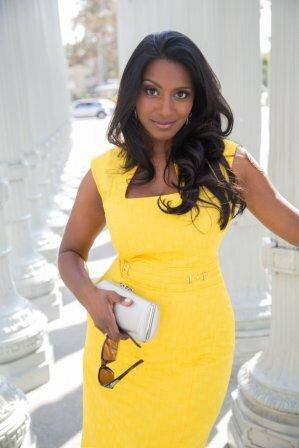 Mindy and yes confidence is the color yellow. Super Bowl Sunday is usually the last Sunday in January or the first Sunday in February when the good citizens of the United States sit back and enjoy the most watched game of American football. As the most watched television event of the year, a 30 second commercial slot costs approximately 5 million US dollars. 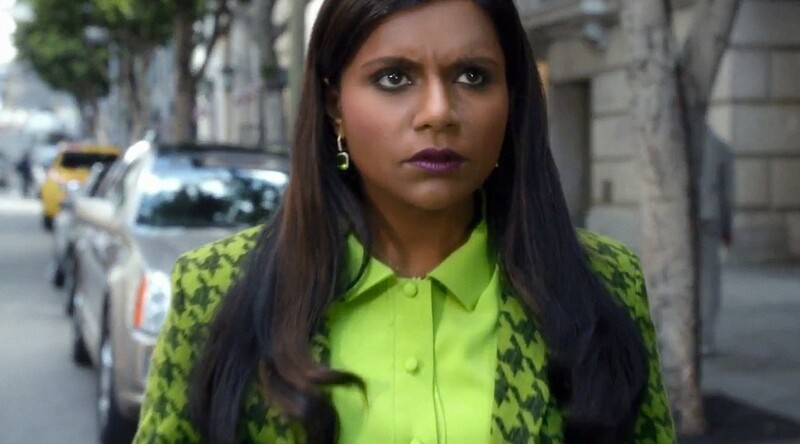 Nationwide Insurance has signed up Mindy Chockalingam Kaling, an American actress, comedian, writer and producer to star in what’s being called “Nationwide’s Never Feel Invisible Ad”. 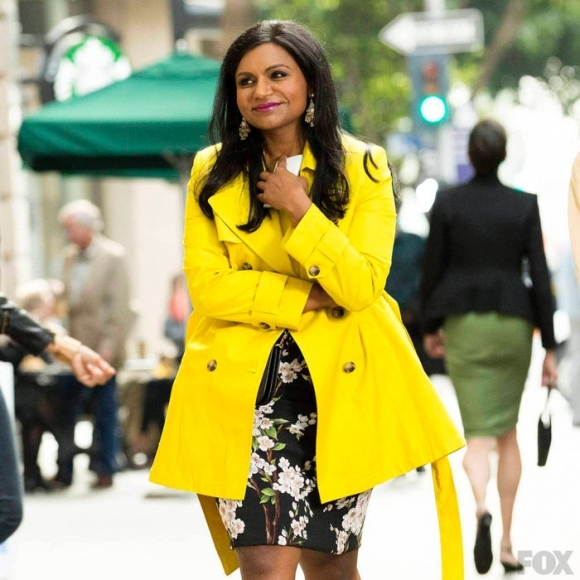 Mindy is a brilliant role model of someone who takes what she wants and calls it as it is. This is why America loves her. That’s right! “Never Feel Invisible”. We start our stories with my hero of course. My mom. 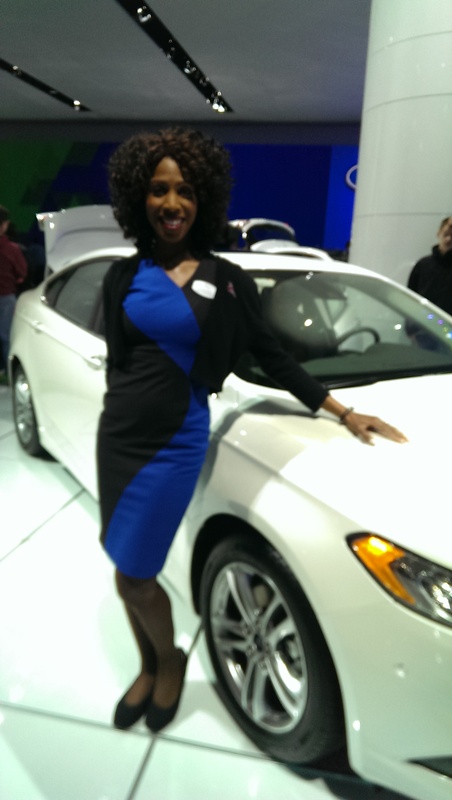 A true Cinnamon Spirit girl herself, she should be credited with all the confidence I have and here’s why…. Her ability to follow through. Her sense of loyalty, honesty and fairness. Her sense of excitement and adventure. Her ability to give generously to those who need and be excited about it. Her ability to evolve and grow younger and stronger as the years progress. Her ability to inspire change and progress. Her ability to love everyone and appreciate the beauty in them. When I was as young as eight I remember my mother telling me how beautiful she and my grandmother thought I was. I was way more dark skinned than my siblings. Thanks to mother, I grew up thinking I was super attractive. 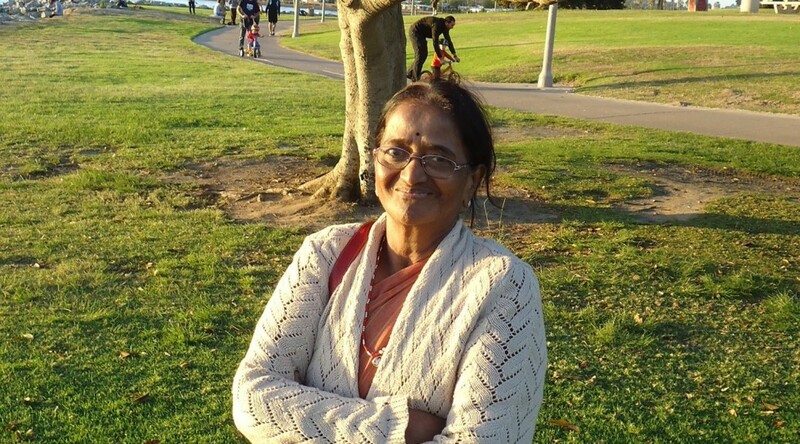 Mother was born into a very respected Tamil family in Central Sri Lanka. This community was cultured but fairly primitive in it’s progressiveness. It continues to be a male dominated society. So much so that she was not allowed to pursue an education beyond grade 8. 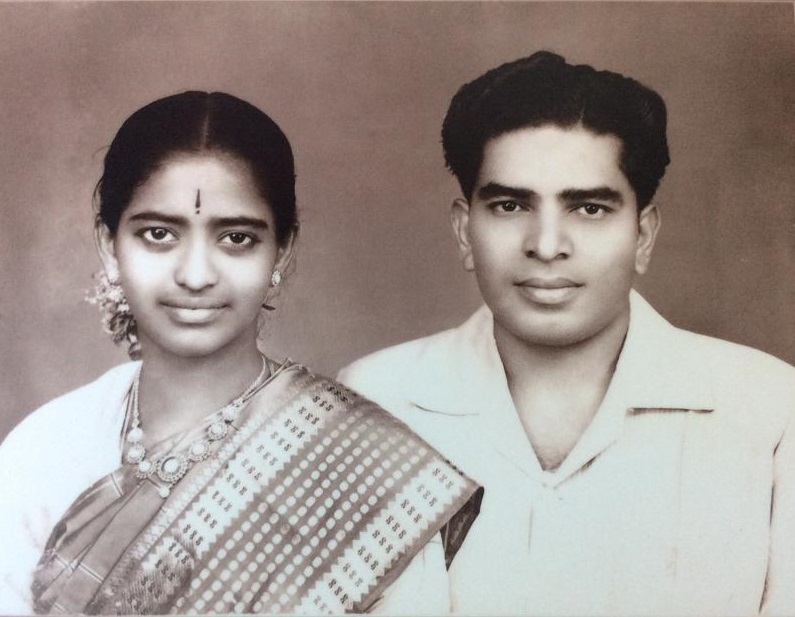 Our parents were married in 1958 and lived in a joint family household for a period before my father moved to Colombo. 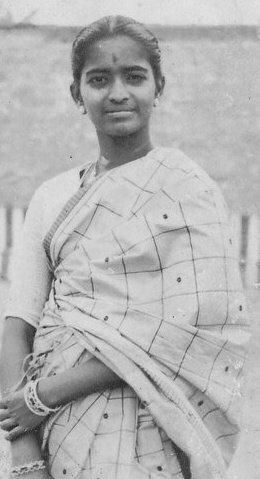 Her cultural exposure most likely started in Colombo with lessons in cake decorating, sewing, embroidery and other vocations. She had a thirst for knowledge that 60 years later has not waned. As most families do, our’s saw plenty of hardship. Death, riots, disease and disappointment but through it all our mother was one constant rock upon which waves flowed. She took life by the horns and steered us with firm love. Her compassion has changed the lives of not just forty of my siblings and their descendants but countless others who she hosted for various reasons. She has been more progressive than those who were born into power and privilege. Perhaps some of her strength came from the faith my father had in her ability till the day he died. Whatever it maybe, she was a force to reckon with. When people say I look like my mother, it makes me happy. I hope I can be half as successful as she has been.